Veteran Communist Party of India leader and former Minister E. Chandrasekharan Nair died here on Wednesday morning.He was admitted to Sree Chitra Institute of Medical Sciences following a chest congestion. He was 89. He was first elected to the Assembly in 1957 when the first Communist government headed by the late E. M. S. Namboodiripad was formed. 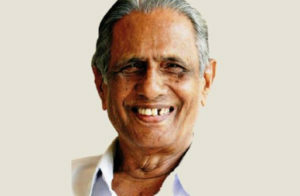 Mr. Nair, a soft-spoken and mild mannered leader had proved his prowess as Food and Civil Supplies Minister by strengthening the public distribution system in Kerala and also through effective market intervention to hold the price line and was instrumental in setting up the Maveli Store network. He was elected to Assembly six times in 1957, 1967, 1977, 1980, 1987 and 1996. Since then he had abstained from active politics. 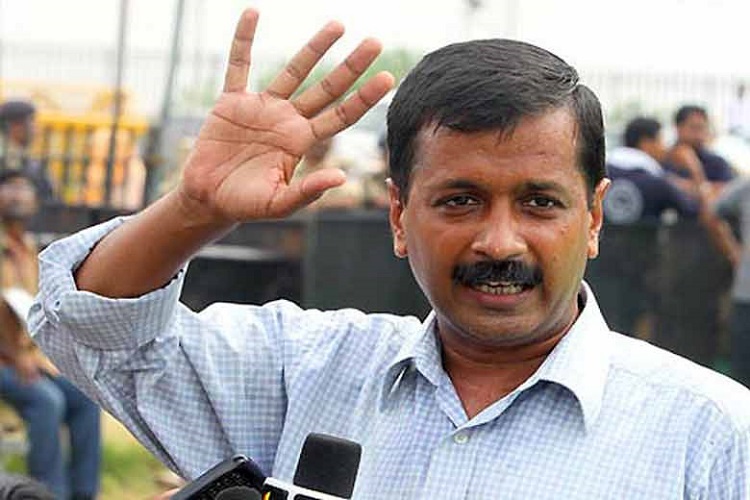 He had served as Minister thrice under the Late E.K.Nayanar. He had held the Food and Civil Supplies portfolio and in 1996 also held Law and Tourism too. It was under his tutelage that Onam festival markets were set up all over the State in 1980 to check price rise during the festival season. The success of this market prompted him to open the Maveli Store network for vending essential commodities at competitive rates. He was active in the cooperative sector and also served as the managing editor of the CPI organ, Janayugam. He is survived by wife Manorama Nair, daughter Gita and son Jayachandran. The body would be cremated at Santhikavadam here on Friday.